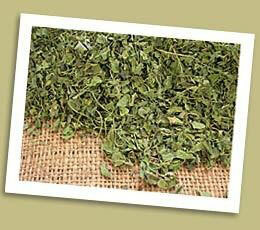 We are offering the best quality Dehydrated Fenugreek Leaves to the customers all over the world. Our Dehydrated Fenugreek Leaves are prepared using the advanced machines and techniques. Dehydrated Fenugreek Leaves that we offer are made under hygienic conditions, and therefore their original taste is maintained.